In Memoriam – Walter Rodney (Rod) Burkley Jr. – H.E.L.P. Rod Burkley was born in Wildwood, New Jersey, and grew up in York, Pennsylvania. He attended Dartmouth College, where he majored i n English, receiving his BA degree in 1959. Rod served in the United States Army, attending Officer Candidate School, serving as a First Lieutenant in the artillery in South Korea. He then matriculated at Harvard Law School, receiving his J D in 1964. After moving to Los Angeles, Rod initially worked for the Los Angeles County Counsel’s Office. In the late 1970s, Rod was the managing partner of Barrett, Stearns, Collins, Gleason & Kinney. During the 1980s, Rod was a founder and managing partner of Burkley, Moore, Greenberg & Lyman. He was a Founder of, and most recently practiced with Burkley, Brandlin, Swatik & Keesey in Torrance, CA. Rod is survived by his wife, Lauren Phan, son Alex Cronkite, and his four children from a previous marriage, Walt Burkley, Eva Harmon, Catharina Farber and Marianne Cook. He is also survived by eight grandchildren , Walter Burkley, IV, Henrietta and George Burkley, Carl Pontus Harmon, Felix and Mathilda Farber, Carolina and Axel Cook, and also by his brother, Lloyd Burkley. Rod was a walking encyclopedia, a lifelong baseball fan and an avid skier. He loved fine wine, spirited conversation and a good read. Los Angeles, Paris and New Orleans were three of his favorite cities. A dynamic storyteller, he was loved by many and will be remembered for his sweet kindness and quick wit. Above all, Rod loved his family and the rule of law. Rod Burkley and his wife, Lauren Phan, at the 2017 H.E.L.P. 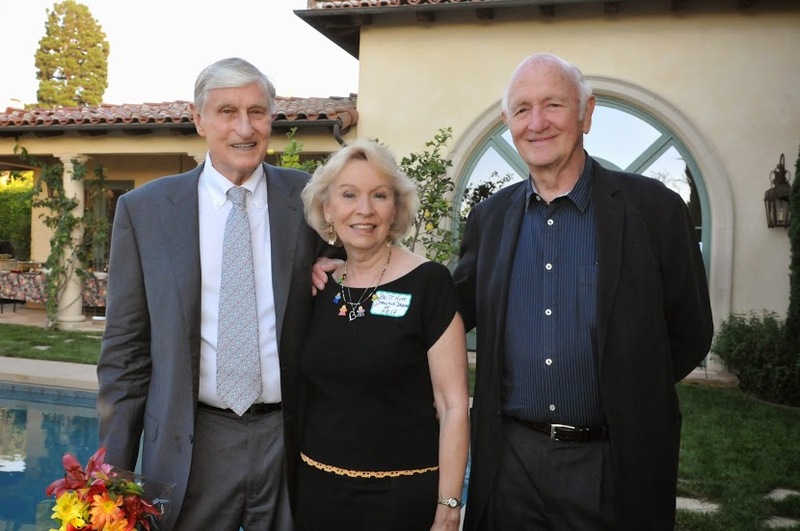 annual fundraiser gala at Palos Verdes Golf Club. Rod Burkley and Lauren with Britt Huff, H.E.L.P. Executive Director, at the 2017 gala. John Whitcomb, Siby Grebe, former H.E.L.P. Board Chair, Britt Huff, Rod Burkley, and Kim Whitcomb, at the 2014 H.E.L.P. Fall Fundraiser. Ralph Scriba, H.E.L.P. 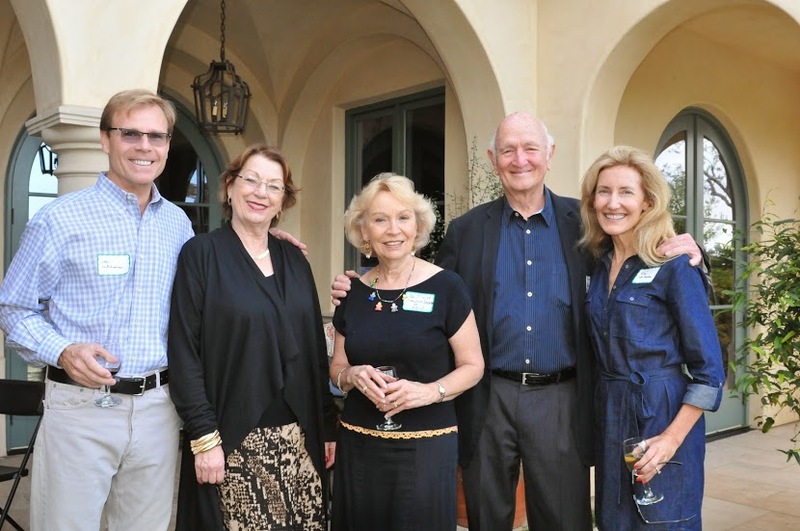 Grand Sponsor and honoree, Britt Huff, and Rod, at the 2014 Fall Fundraiser in Palos Verdes Estates.